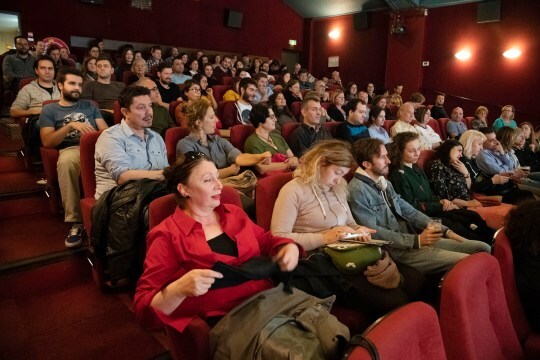 Eastern Neighbours Film Festival had Secret Ingredient screened in Amsterdam, the theater was packed! On 9th of November our film will have its second screening in the Netherlands in the Hague. Meet us there!